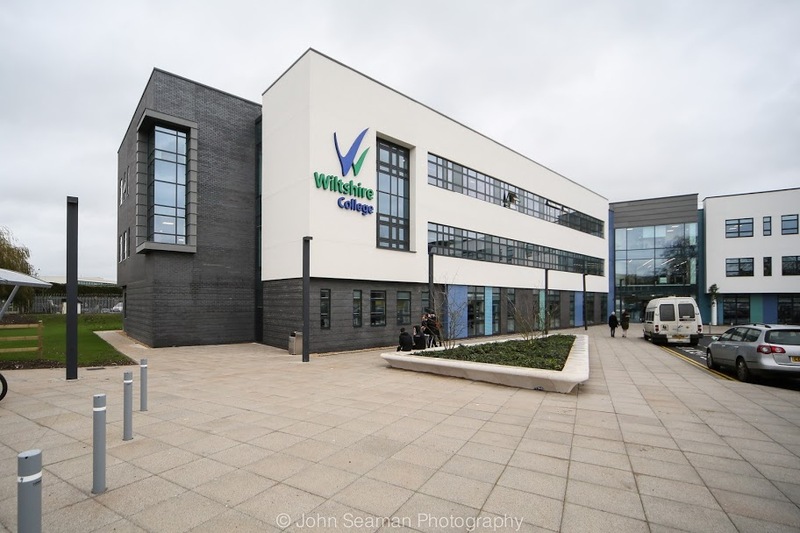 The £21 million, three winged landmark campus building accommodates 9,200sqm of state-of-the-art teaching space. Chippenham boasts the latest equipment and industry standard workshops for technical and professional study in construction, engineering, motor vehicle, music, media, art, hair and beauty and IT. AWW has designed this innovative building to BREEAM Excellent standard. Denise Lloyd, Assistant Principal, praised the new building; It is such an intelligent and inspiring piece of architecture and will support the innovative teaching and learning and the increasing growth in student numbers.